Pine cone is a fruit from Brazil. 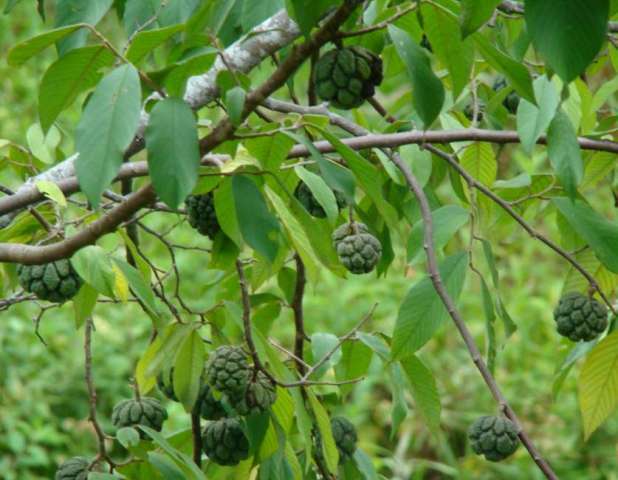 It grows there in coastal areas but in mountainous regions at relatively higher altitudes. As the shape fruit resembles somewhat that of a pinecone, so the English writers have named it pinecone. This fruit is rarely cultivated. A medium- sized evergreen tree, 6-8 m tall. 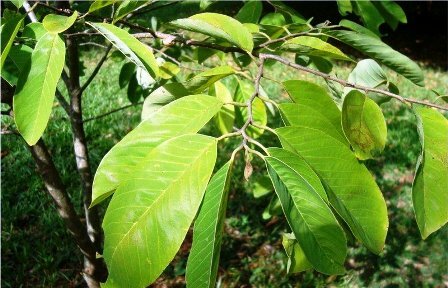 Leaves elliptical or oblong, shortly acuminate, acute, or obtuse at the apex, acutish at the base, above puberulous when young, at length glabrous, beneath softly tomentose; petiole, midrib, and veins clothed with ferrugineous hairs, the remainder of the lowersurface with white hairs: peduncles solitary or in pairs, clothed with ferrugineous tomentum. Flowers exra axillary, solitary or in groups of 2-3, corolla- wings suborbicular. 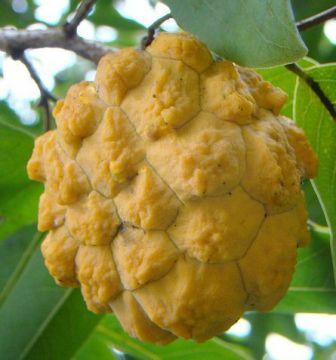 Fruit globose, solitary, the size of a small apple, pubescent, with the component carpels forming prominent pentagonal areoles; pulp edible, somewhat like that of the cherimoya. Pine cone fruits have a sweet pulp. These are eaten out of hand. 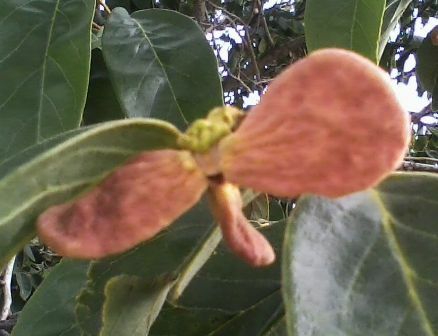 However, the fruits are not very popular due to presence of too many seeds which reduce the edible portion. Pine cone is a wild growing fruit and is rarely planted. 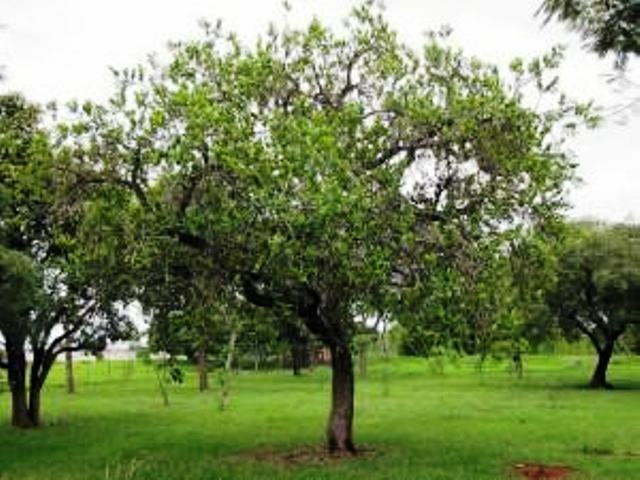 New plants of this fruit tree can, however, be raised from seed.